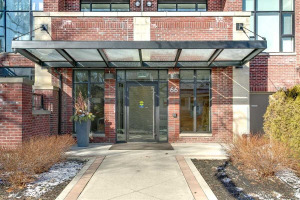 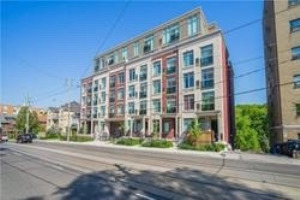 Gorgeous Corner Condo Unit Only 3 Years Old! 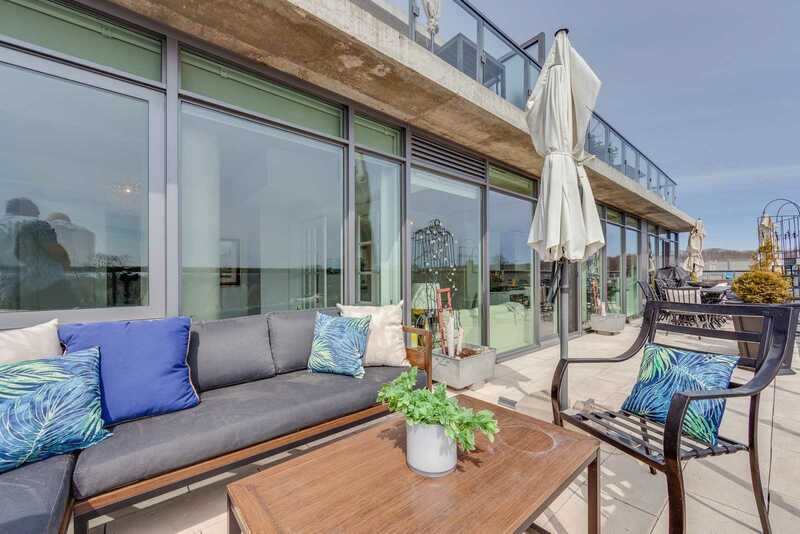 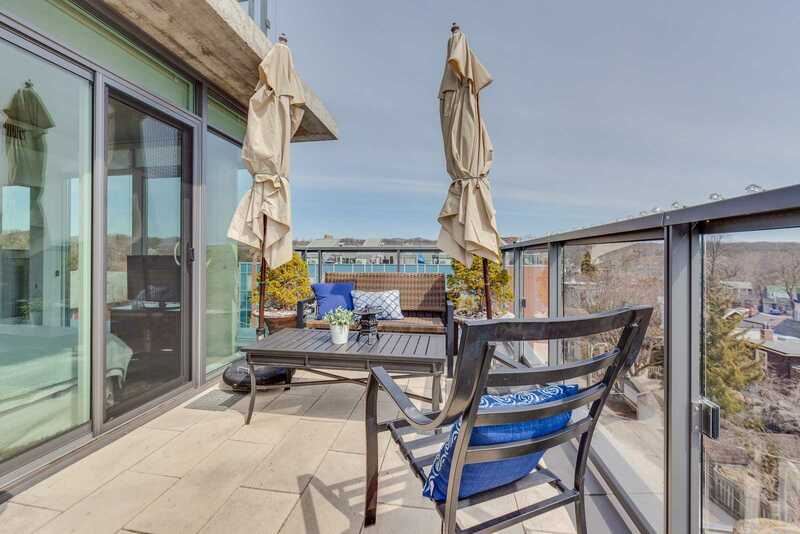 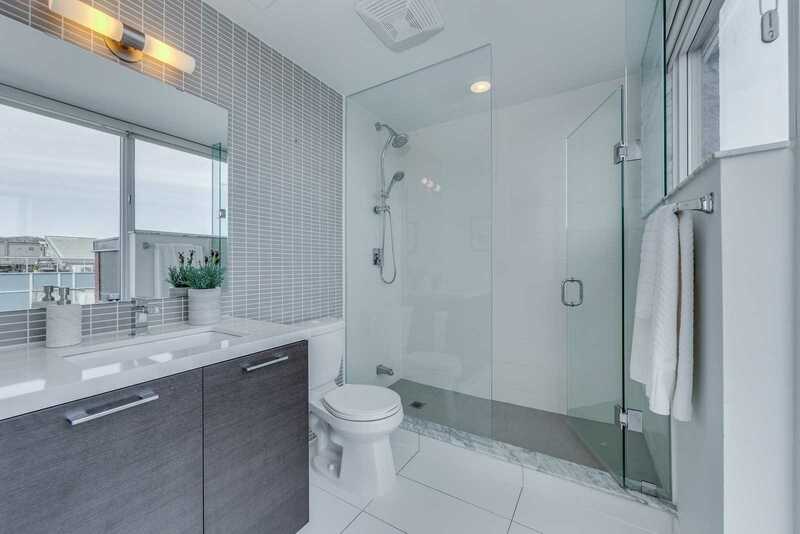 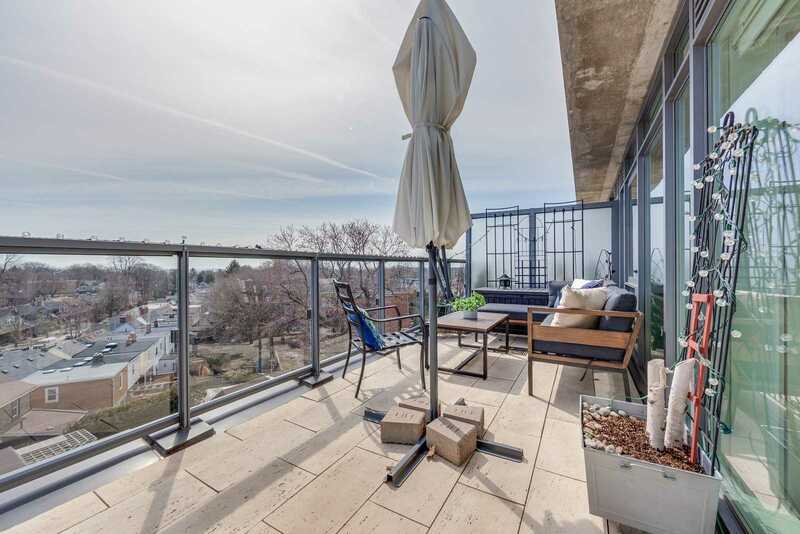 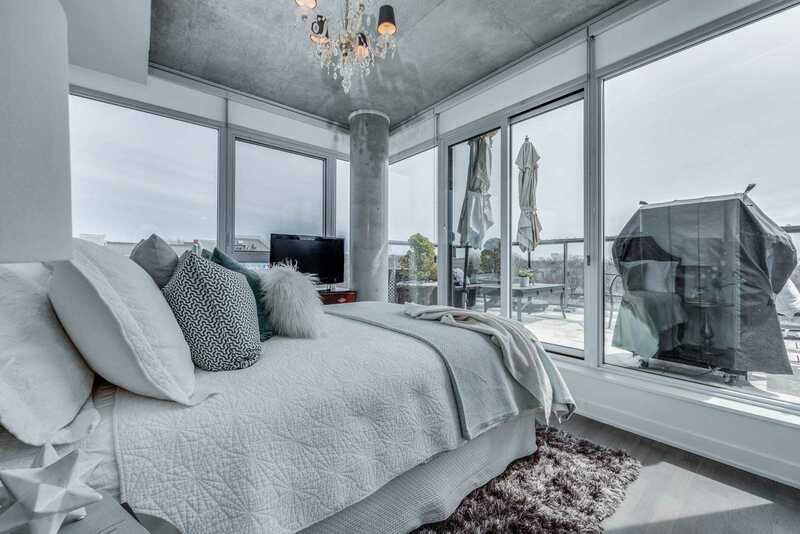 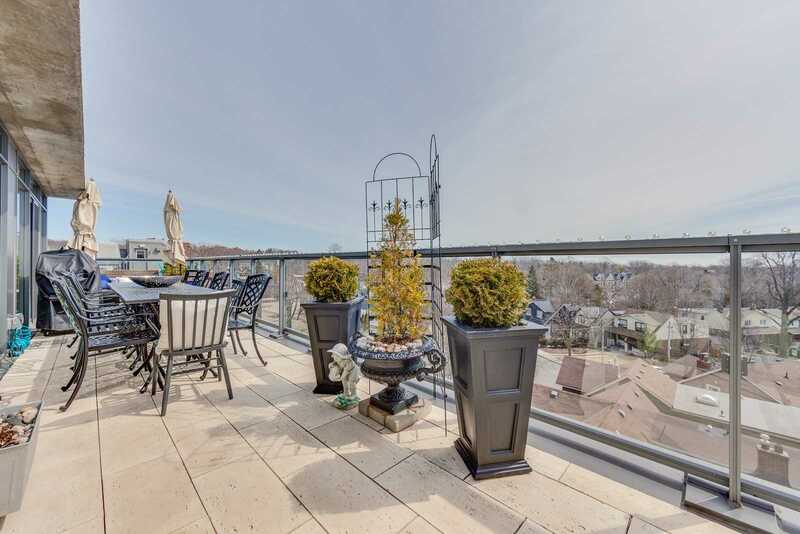 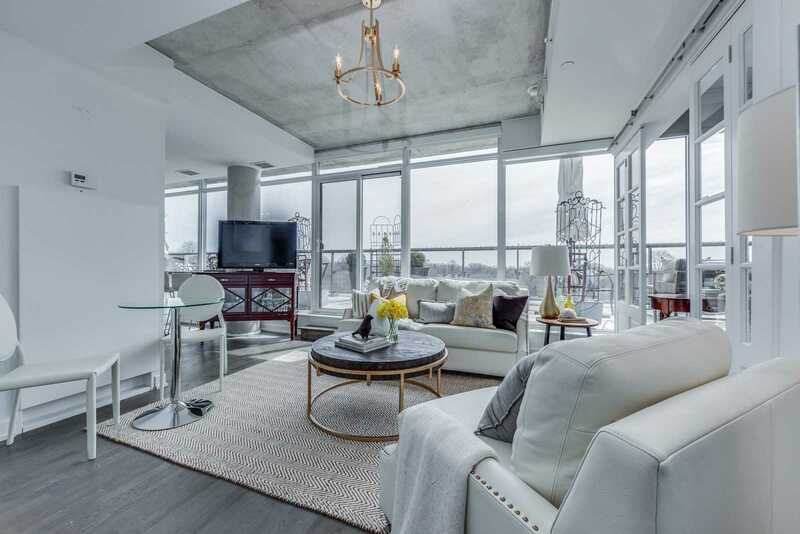 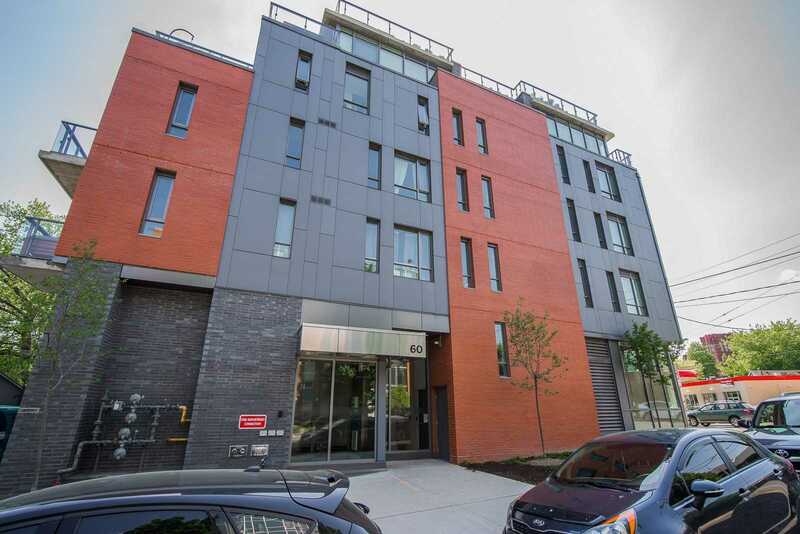 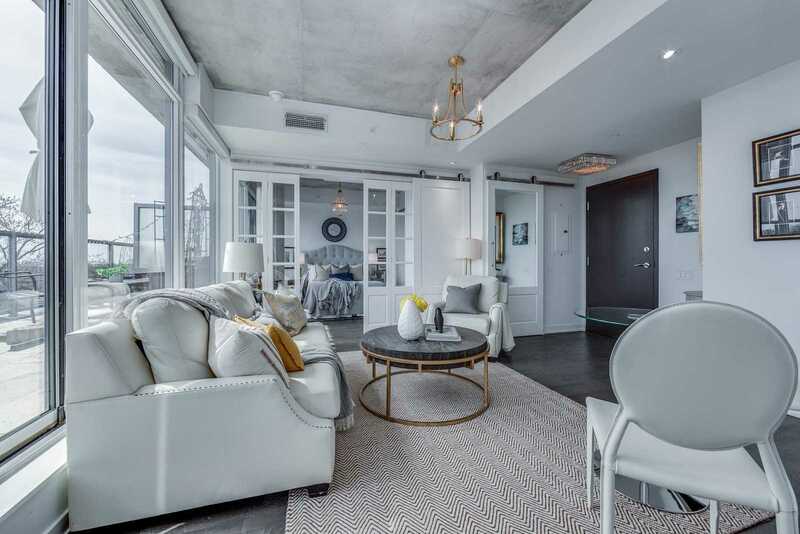 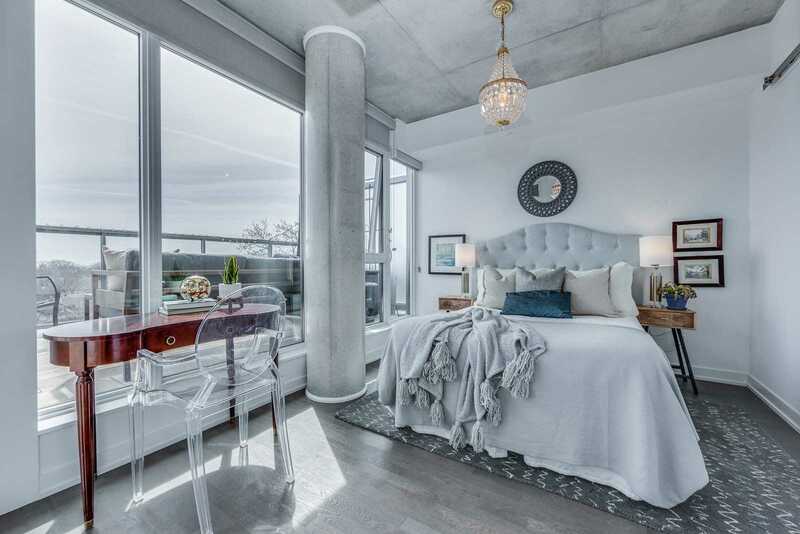 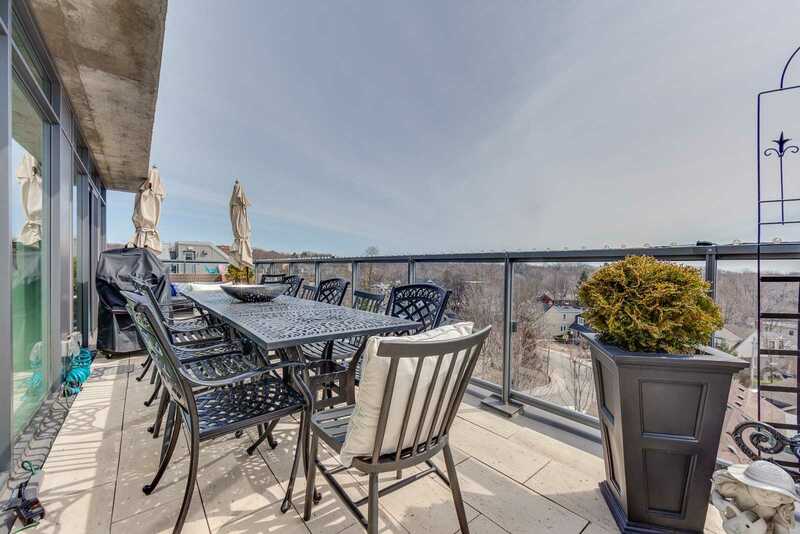 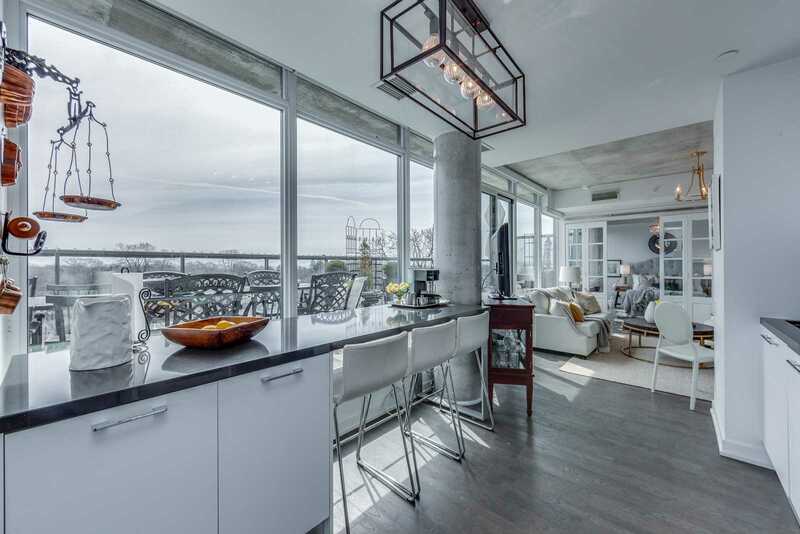 High Exposed Concrete Ceilings, Sun-Soaked Principal Rooms W/ Floor-Ceiling Windows & W/O To Stunning, 538 Sq/Ft South-Facing Terrace With Panoramic Unobstructed Views. 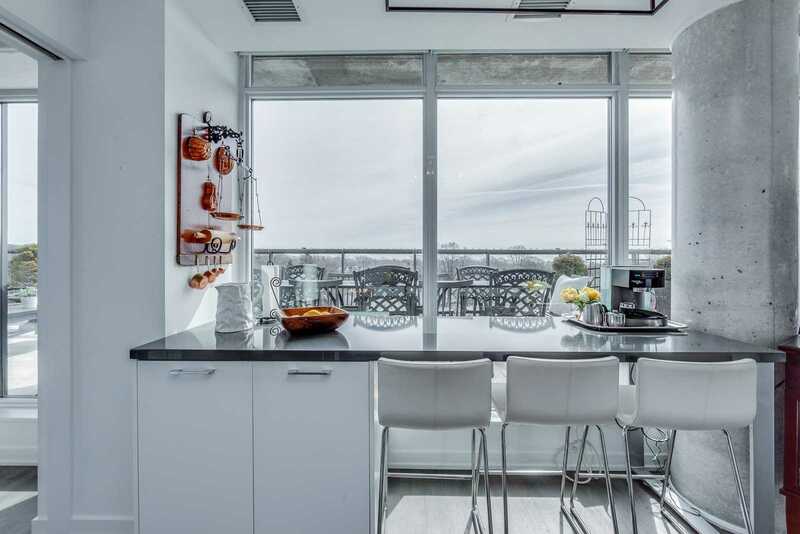 Wide Galley Style Kitchen Equipped With Ss Appliances & Breakfast Bar. 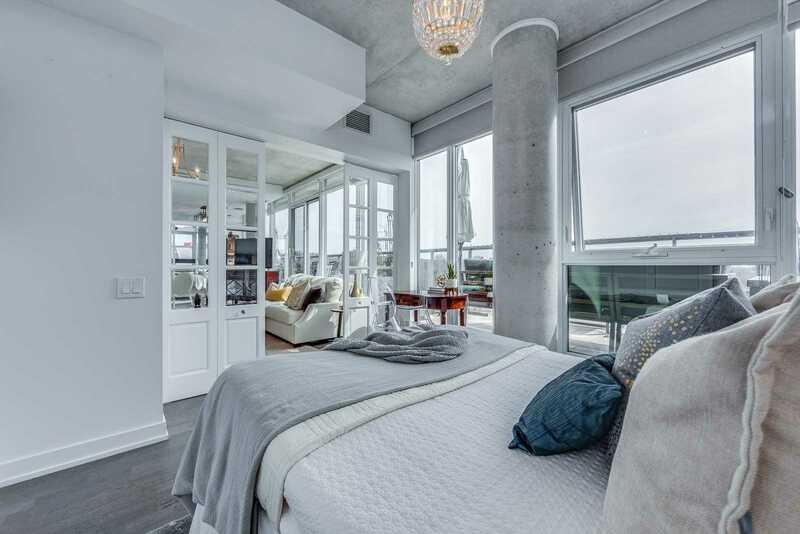 Spacious Master Bedroom Wrapped With Flr To Ceiling Windows, W/ Huge W/I Closet, & 3 Piece Ensuite. 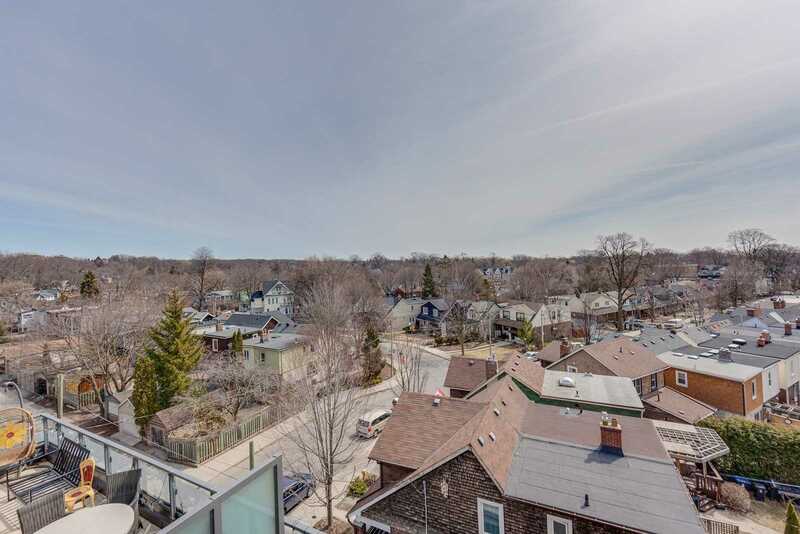 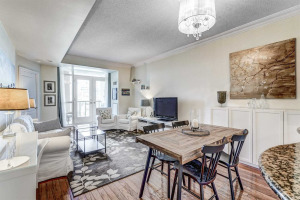 Fabulous Prime Beach Location Near Ttc, Parks, Schools & More! 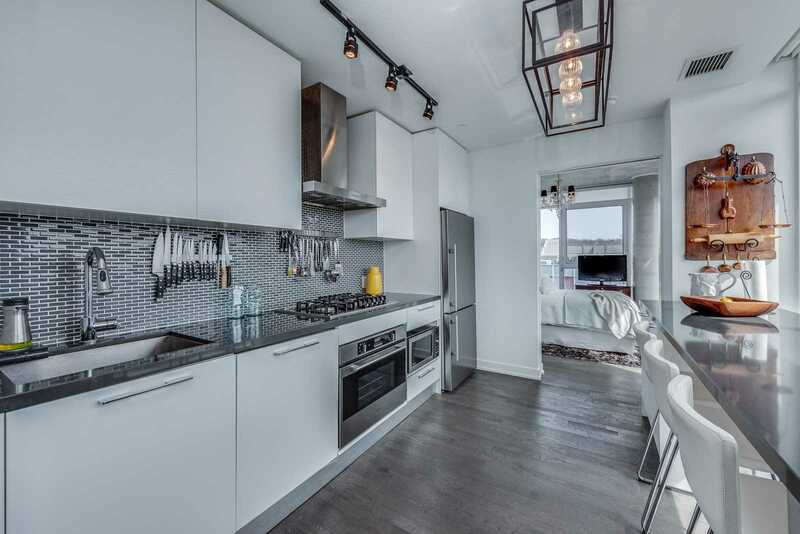 Washer/Dryer, Fridge, Dishwasher, Stove, Microwave, Window Coverings/Fixtures. 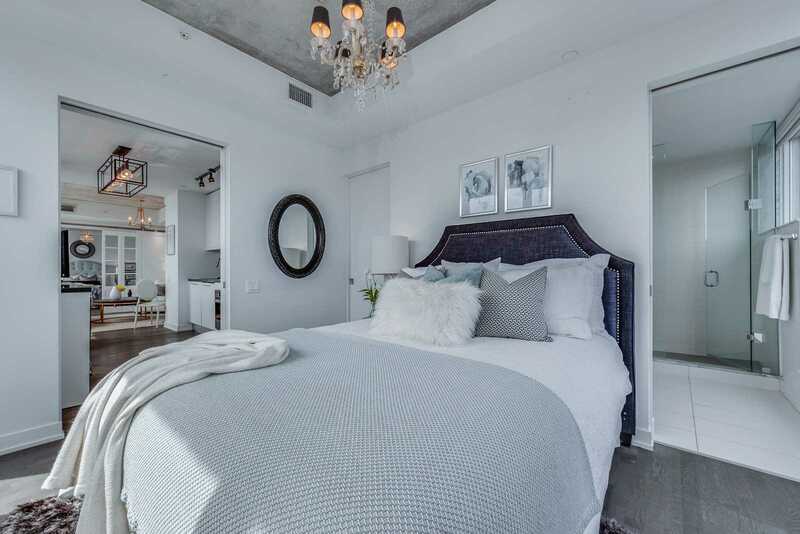 Excluded: Crystal Cfixture By Front Door, Bedroom, Kitchen & Living Room Chandeliers.